Otis Redding: An Unfinished Life Coming May 16! You may think you know the story of Otis Redding. But until now, everything you knew was incomplete. For the first time ever, Jonathan Gould has had the complete cooperation of the Redding Family and access to never-before-available information to write the definitive biography of The King of Soul™. Otis Redding remains an immortal presence in the canon of American music on the strength of such classic hits as “(Sittin’ on) The Dock of the Bay,” “I’ve Been Loving You Too Long,” “Try a Little Tenderness,” and “Respect,” a song he wrote and recorded before Aretha Franklin made it her own. As the architect of the distinctly southern, gospel-inflected style of rhythm and blues associated with Stax Records in Memphis, Redding made music that has long served as the gold standard of Soul. Yet an aura of myth and mystery has always surrounded his life, which was tragically cut short at the heigh of his career by a plane crash in December, 1967. 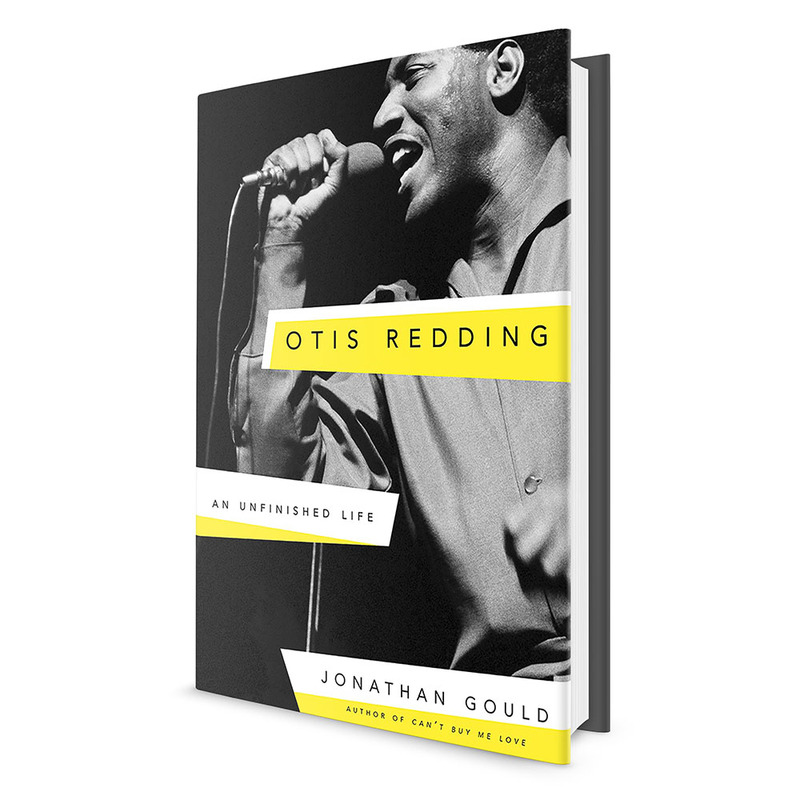 In Otis Redding: An Unfinished Life, Jonathan Gould finally does justice to Redding’s unfinished life, drawn on exhaustive research, the cooperation of the Redding family, and previously unavailable sources of information to present the first comprehensive portrait of the singer’s background, his upbringing, and his professional career. In chronicling the story of Redding’s life and music, Gould also presents a social history of the time and place from which they emerged. His book never lets us forget that the boundaries between black and white in popular music were becoming porous during the years when racial tensions were reaching a height throughout the United States. His indelible portrait of Redding and the mass acceptance of soul music in the 1960s is both a revealing look at a brilliant artist and a provocative exploration of the tangled history of race and music in America that resonates strongly with the present day. The tome will be available May 16, but you can pre-order your copy now. Otis Redding Photography Exhibit On Display Now!